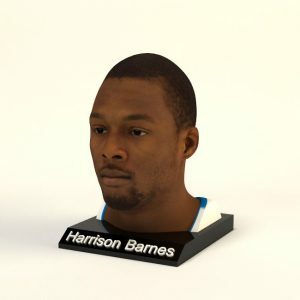 He played college basketball for the North Carolina Tar Heels before being selected by the Golden State Warriors in the first round of the 2012 NBA draft with the seventh overall pick. 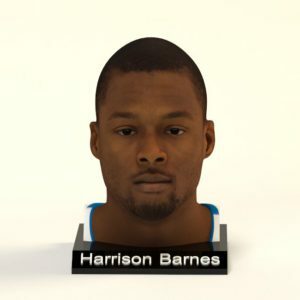 Barnes won an NBA championship with the Warriors in 2015. 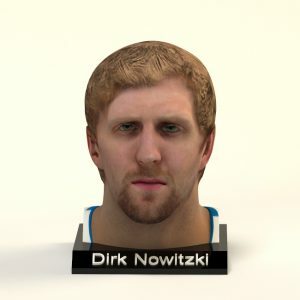 German professional basketball player for the Dallas Mavericks of the National Basketball Association (NBA). 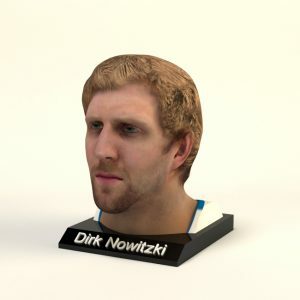 On December 18, 2011, Nowitzki was named the 2011 German Sports Personality of the Year, the first basketball player to receive the award. On December 10, 2012, he became the first non-American player to receive the Naismith Legacy Award.